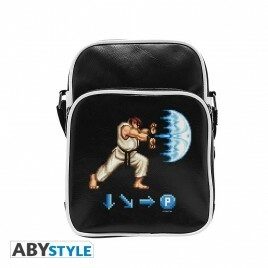 Street Fighter Il y a 4 produits. 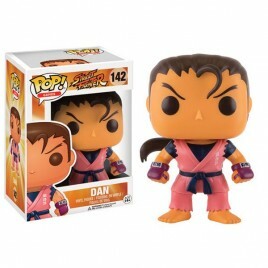 STREET FIGHTER - POP Vinyl 142 Dan ! 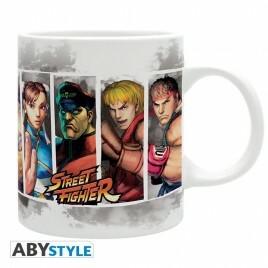 > Funko POP vinyl de Dan. 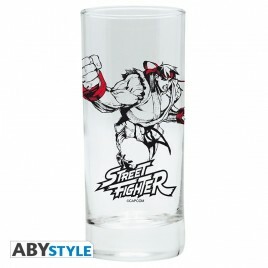 Street Fighter > Taille 9cm.